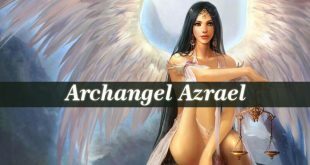 Archangel Sabrael – also known as the angel of impossible healing and miracles. 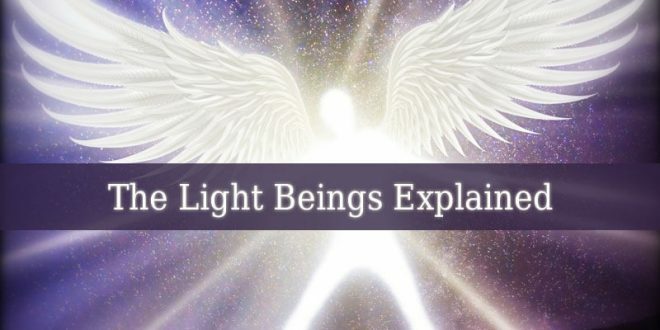 He is one of the seven Archangels. And the ruler of the order of Tarshishim. Also known as Virtues. The crystals of Sabrael are Bloodstone and Geranium. You can use these crystals in your prayers and rituals. 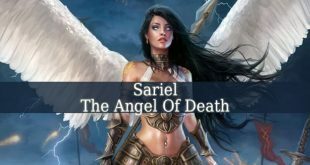 Archangel Sabrael is also known as Sabriel. 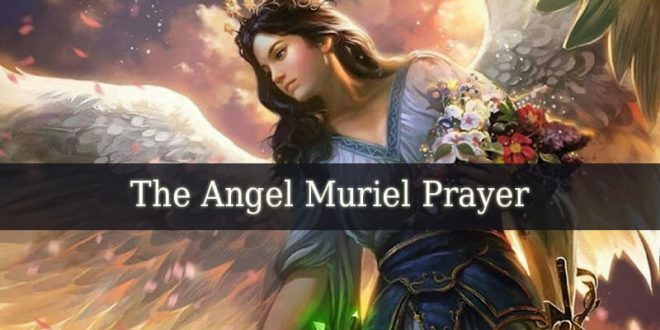 He is the divine angel of miracles and healing. He brings wonders and revelations into your life. 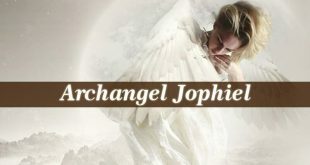 You can sense his presence in your life when you are faced more often with supernatural revelations just like Angel Ariel and Angel Laviah. He fills your normal and boring life with bigger or smaller surprises to astonish and amuse you. We all need miracles into our lives. And this beautiful angel has the ability to bring that hint of wonder into our boring human lives. 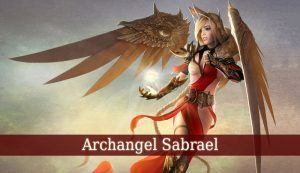 Archangel Sabrael is also the angel of impossible healing. Therefore, he has the ability to cure even the hopeless. He brings a powerful healing energy to the ill. And heals any illness. 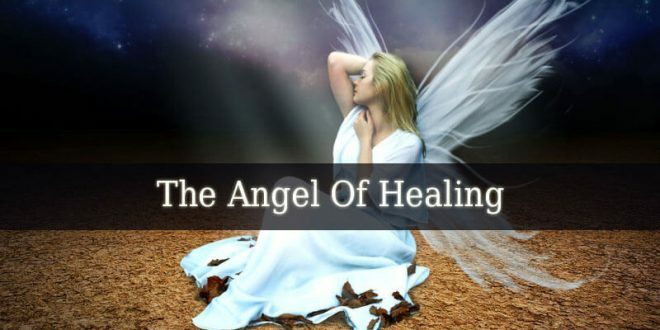 Sabrael is the bringer of miraculous healing. He holds the divine cure and medicine. Pray for his guidance, and Sabrael brings that cure into your life. The Testament of Solomon and even 3 Enoch mention Sabrael. 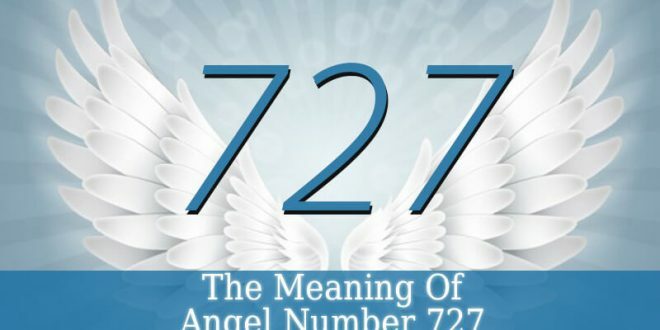 They classify him as one of the seven Archangels. Also, Maseket Azilut mention Sabrael as the ruler of the order of Tarshishim. Also called “The Brilliant Ones”. This order is often equated with the order of Virtues. 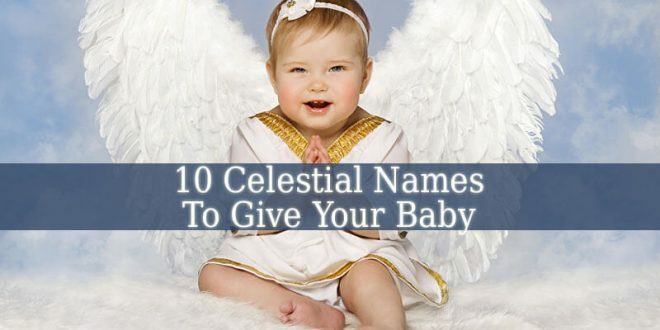 But Archangel Sabrael shares this post with another angel, called Tarshiel. 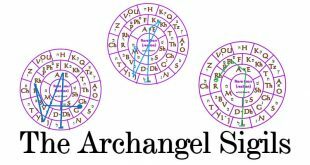 The Jewish Encyclopedia mentions the archangel’s name in “Angelology”. 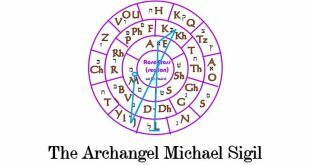 In these texts, Sabrael is the guardian of The First Heaven. In occult texts, Sabrael is depicted as the only angel who can punish and overcome Sphendonael, the demon of disease. 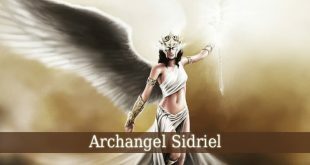 Therefore, Sabrael imprisons Sphendonael and speeds up the recovery of the ill ones possessed by the demon.